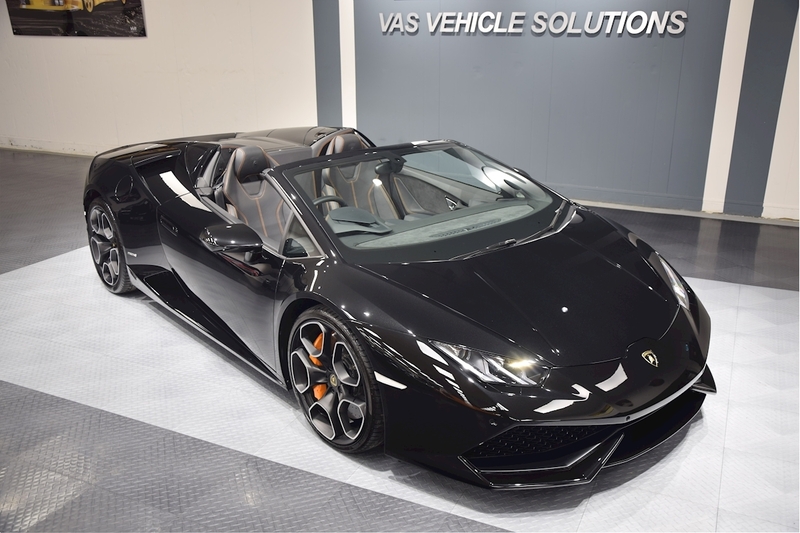 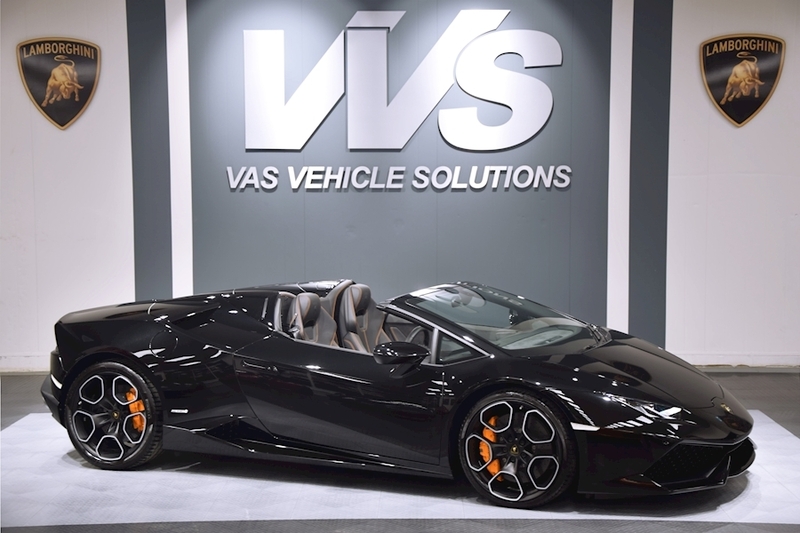 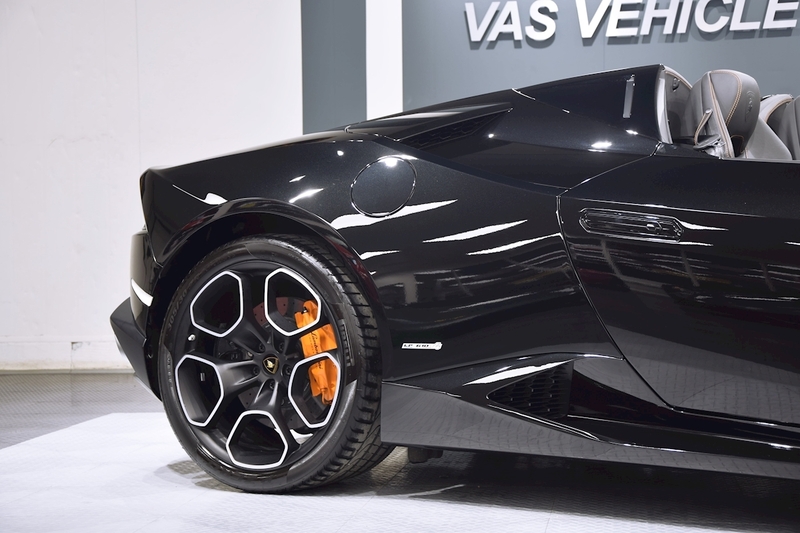 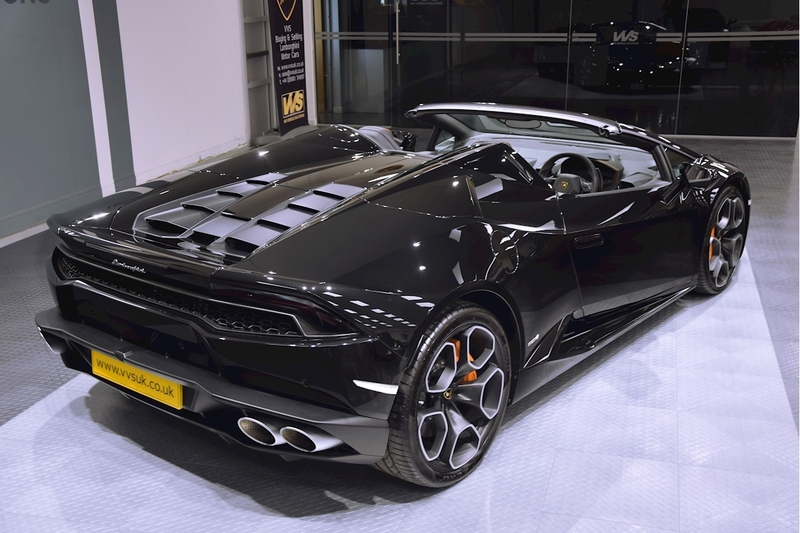 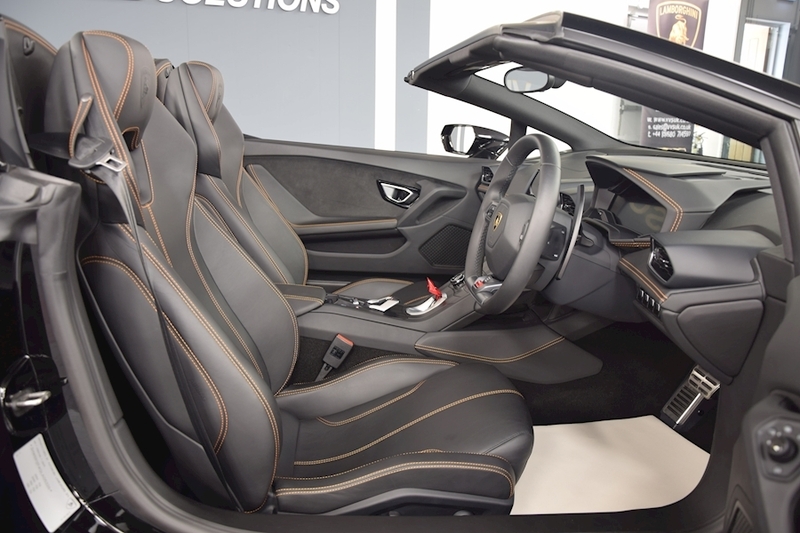 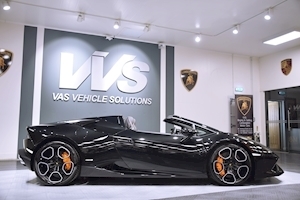 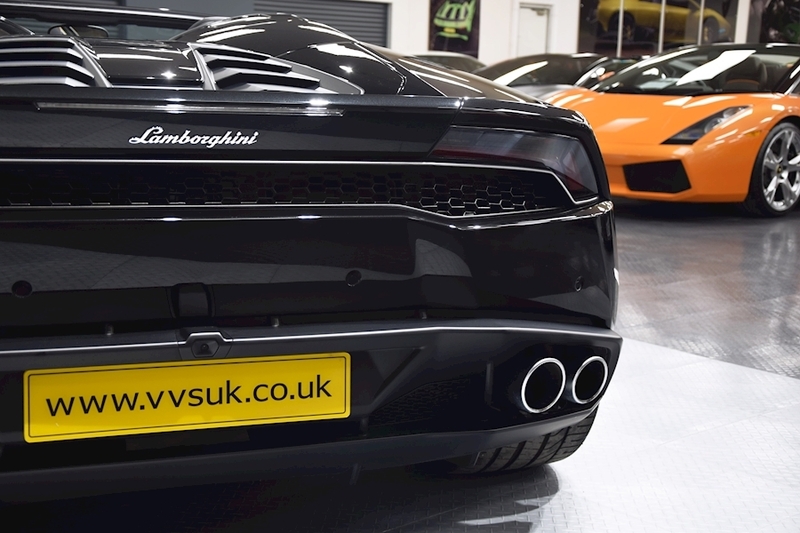 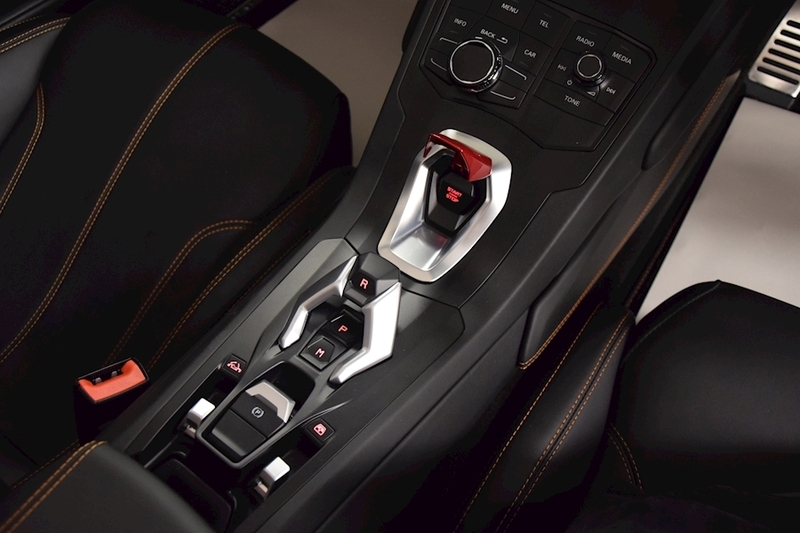 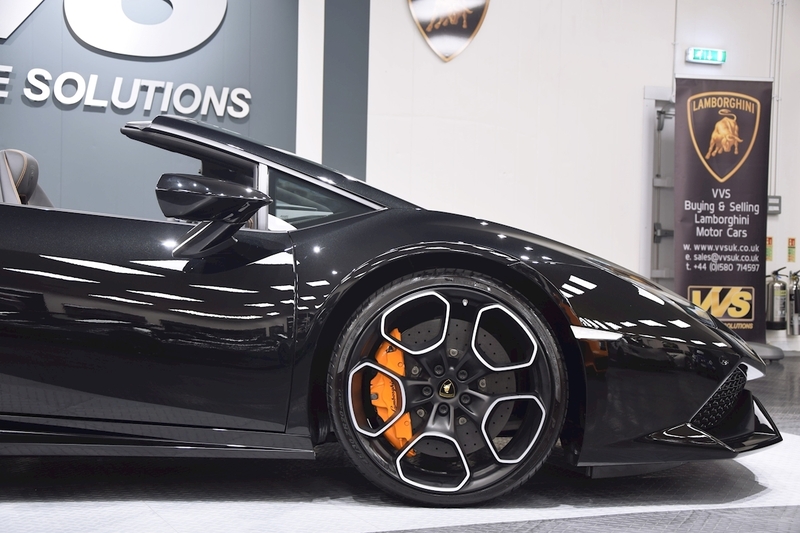 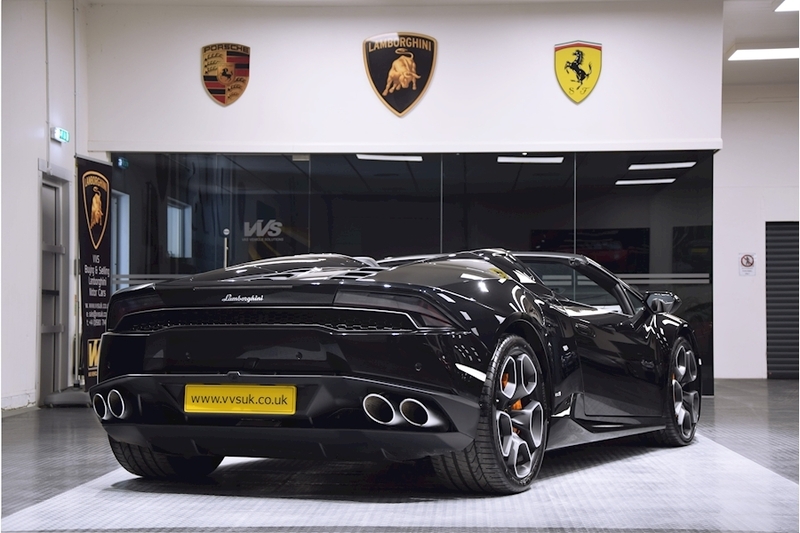 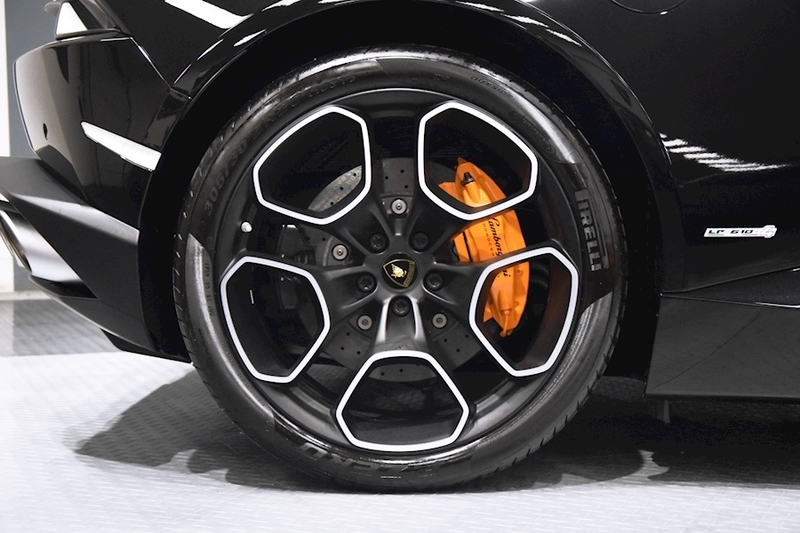 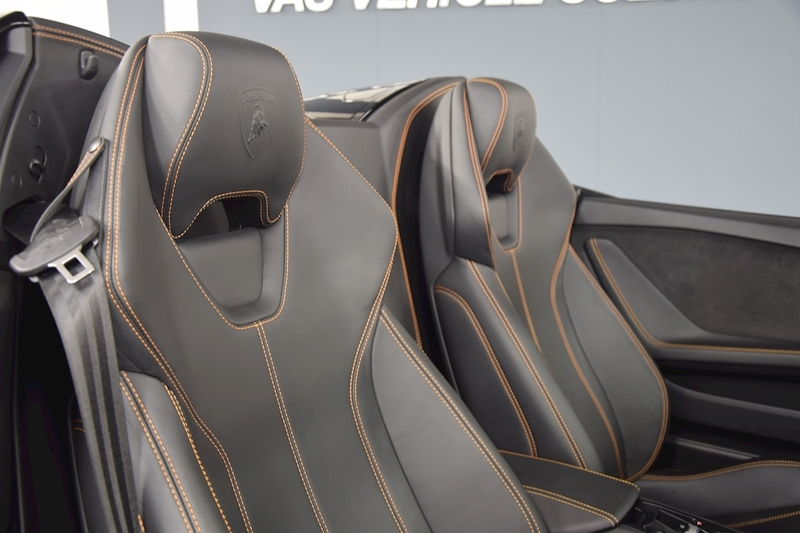 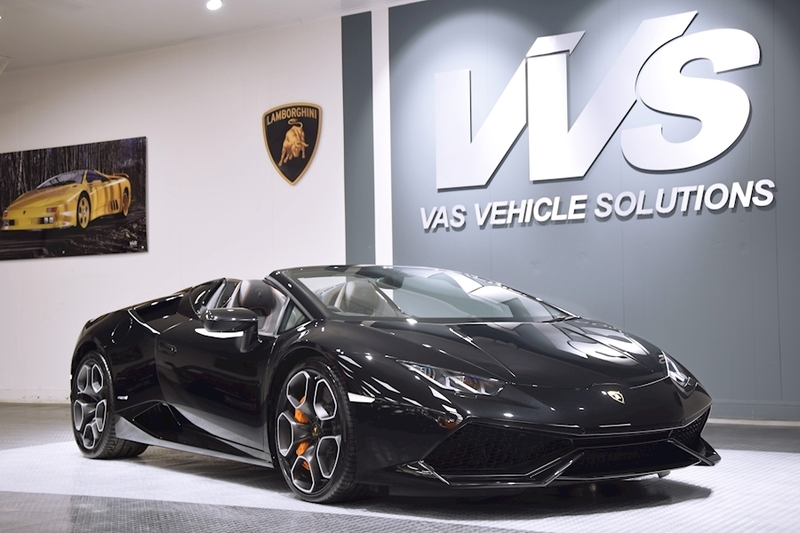 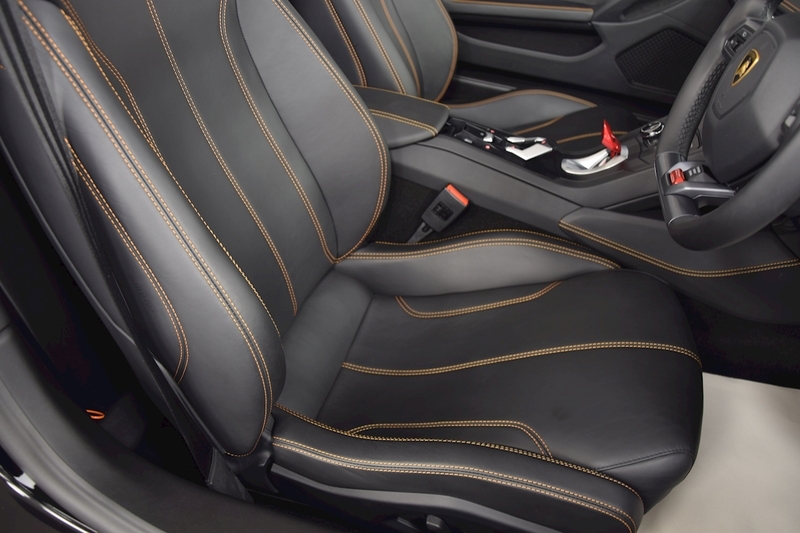 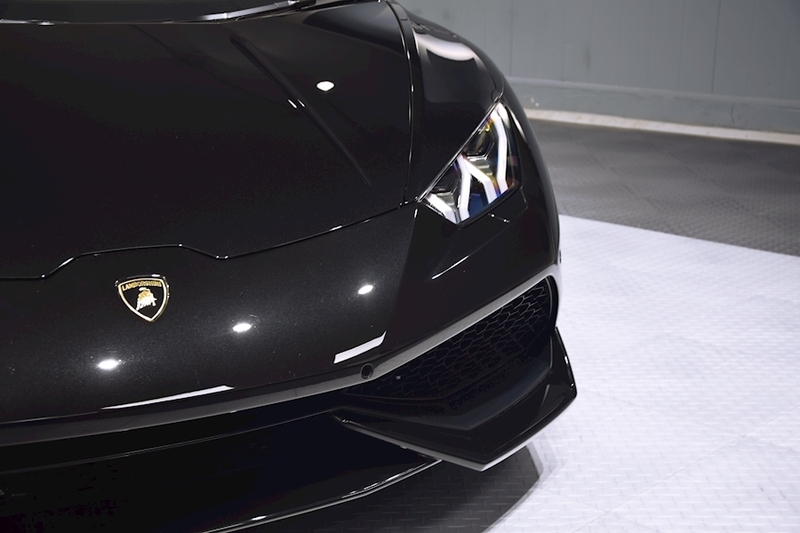 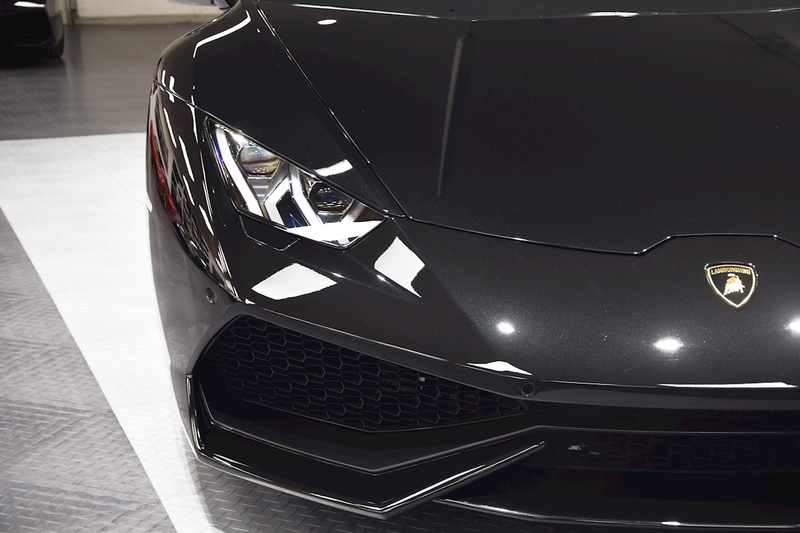 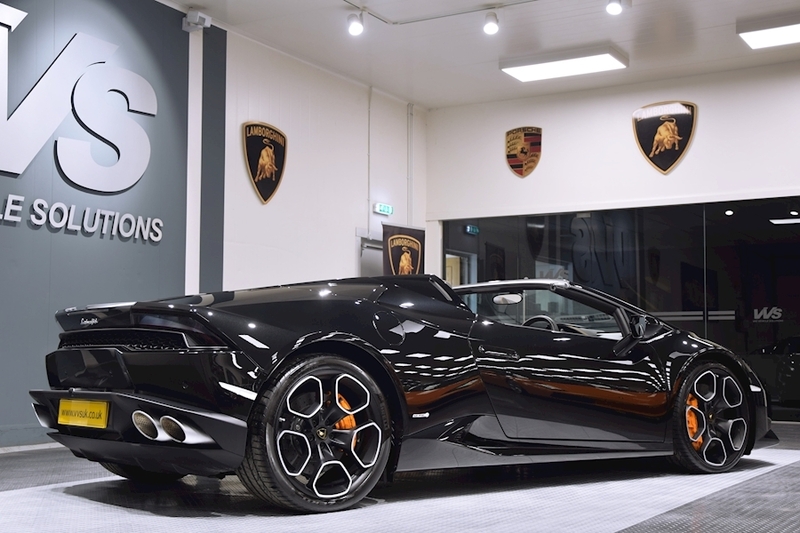 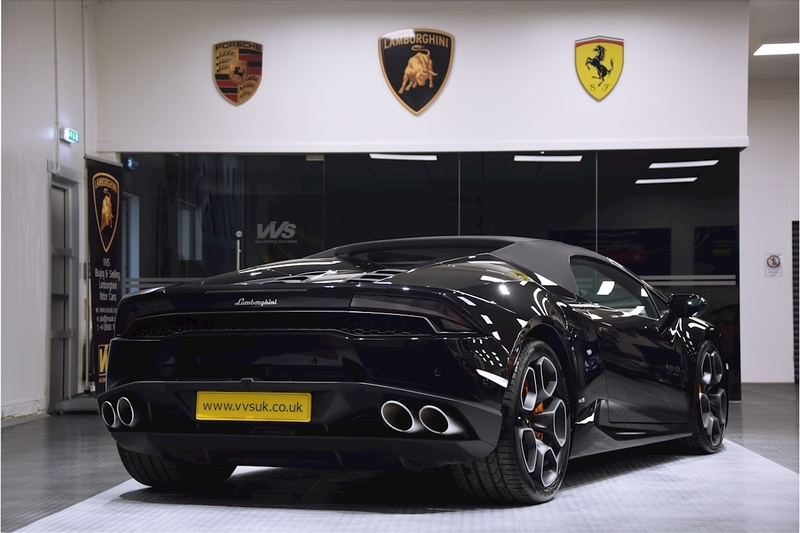 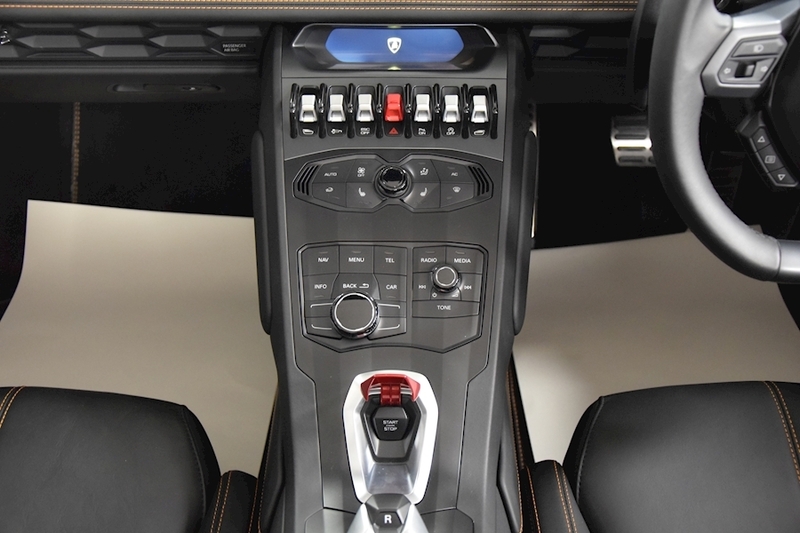 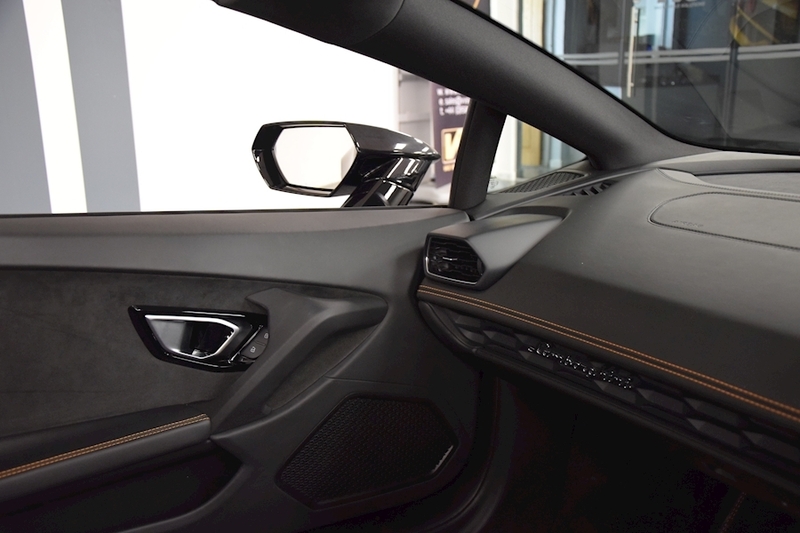 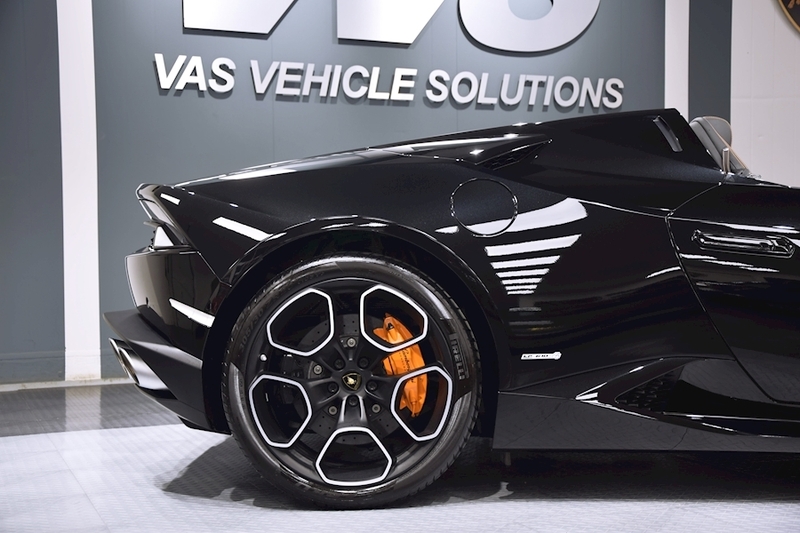 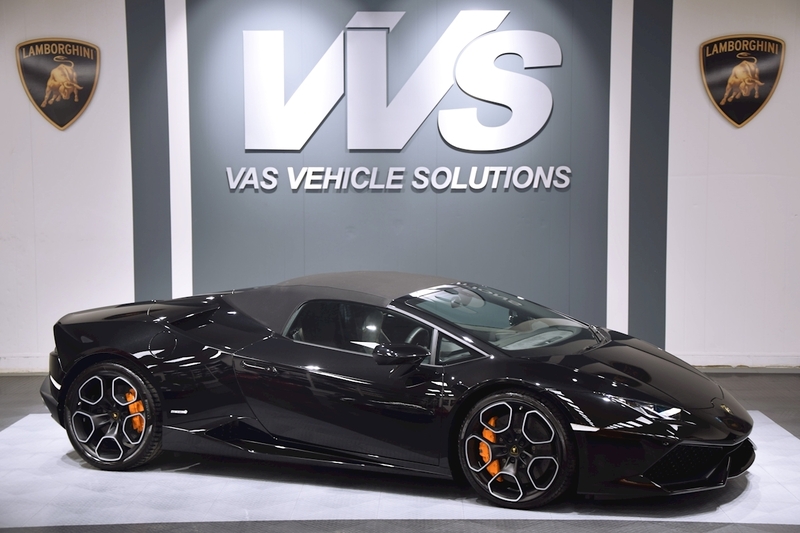 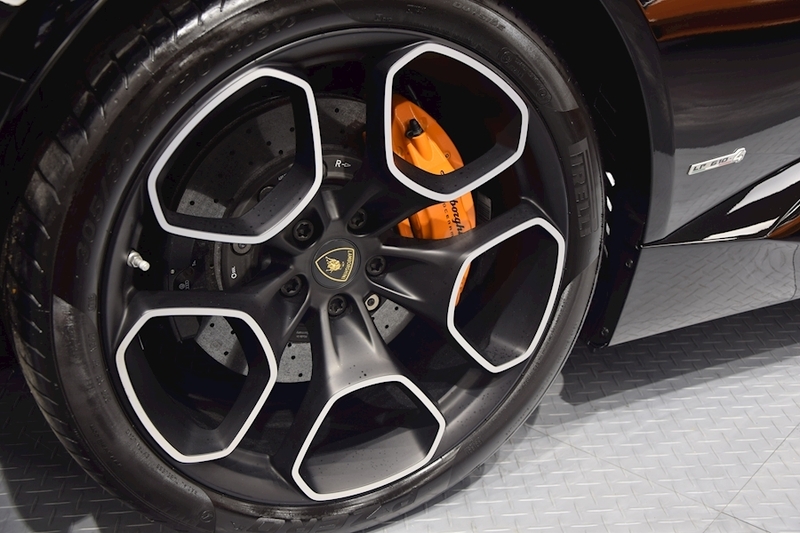 VVS are delighted of offer this 2016 Lamborghini Huracan LP610-4 Spyder presented in Nero Helene with full Nero Ade leather interior and contrasting Arancio Leonis stitching. 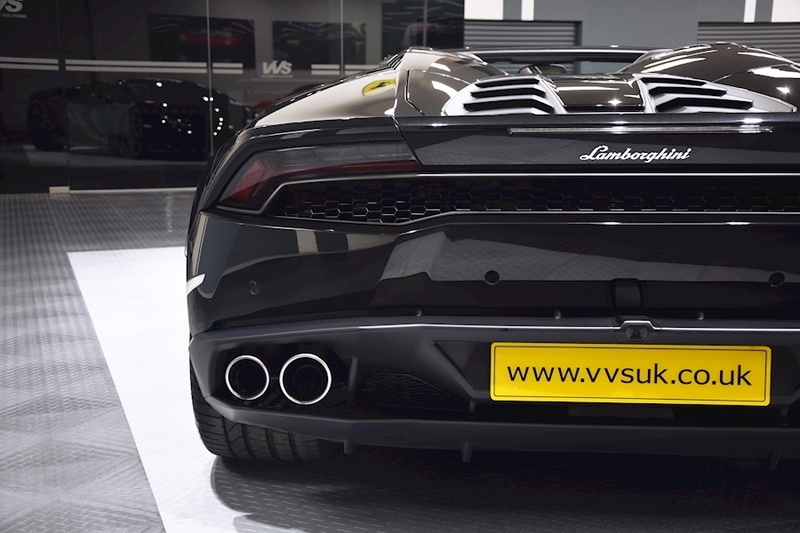 This vehicle comes complete with a very good specification including 20 inch Giano alloy wheels, ssports exhaust, dynamic steering, rheologic-magneto suspension with lifting gear, branding pack, ceramic brakes with orange calipers, sat nav and complete with a full Lamborghini main dealer service history having just had it's 2nd service. 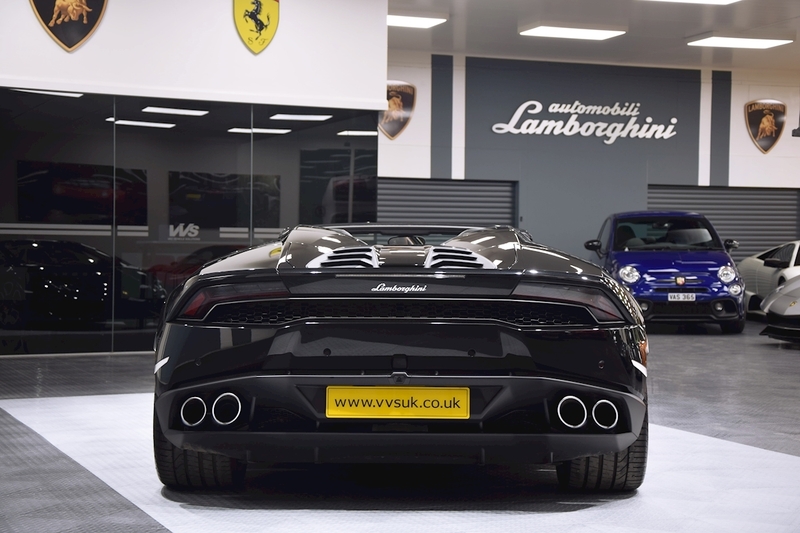 With just 2 owners from new and just 1300 miles on the clock this has to be the best value Huracan spyder on the market.